Every electronic device needs power. However, each application has its own requirements regarding the parameters of the power source. In the case of industrial automation, building automation and some other applications, it is worth paying attention to power supply units designed to be mounted on a DIN rail. They can be a very cost-effective solution, and also the most professional one. Different types of electronic devices require different supply voltage levels. 12 VDC and 24 VDC are most commonly used in automation, but some IoT devices only need 5 V. All these voltage levels can be achieved by means of DC converters, which are mounted on a so-called DIN rail. In this article we will show you when it is worth reaching for them and present examples of products. This group of power supply units won’t be the perfect choice for every project. One of their key advantages is their small size, which does not mean that they are recommended only for small devices. On the contrary, they are best suited for large systems where space for inverters is often limited. DIN rail (TS-35) power supply units are designed for applications where a small amount of available space makes it necessary to process high power while maintaining the highest reliability. 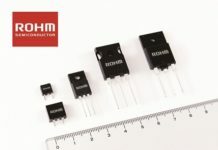 They are small and have a standardized way of assembly, so they can be placed next to each other or in the immediate vicinity of programmable controllers, telecommunication equipment, and even some industrial computers. They can power other adjacent devices as well as field devices. 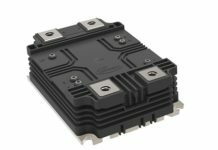 They can work as modules inside machines or as external voltage sources. One of the greatest advantages of DIN-mounted power supply units is the high quality of workmanship, which is required for use in industrial environments. Despite their small size, they are designed to operate silently, with passive cooling. This also means that they don’t emit any interference that could be caused by the fans. The fact that they work in the immediate vicinity of sometimes very expensive equipment means that they have to be adequately protected. Overload, overvoltage and short-circuit protection are standard in branded products of this type. In addition, a significant number of models available on the market can operate under the most extreme temperature conditions, i.e. from -40 to +85 °C. A wide range of power suppliers of this type is offered by MEAN WELL. 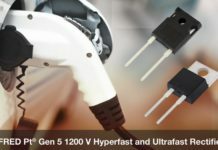 They are characterized by high efficiency, very low power consumption without load, increased insulation between inputs and outputs and a wide range of input voltages. MEAN WELL DIN rail power supply units can generate 3.3, 5, 12, 15, 24 or 48 VDC, depending on the model. A good example is MEAN WELL DDR-60G-24, which generates 24 VDC and can be powered with 9-36 V DC. 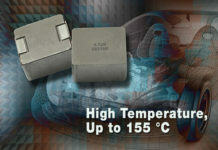 Such a wide range of input voltages makes this device suitable for a wide variety of applications. 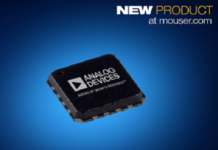 This model has a power output of 60 W, which means it can supply 2.5 A of current. Its efficiency at full load is 91%. Moreover, it is protected against reverse polarity and voltage growth, and its insulation between input and output withstands 4 kV. 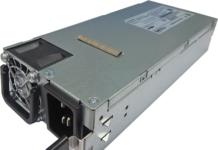 The power supply unit does not require maintaining the minimum load and its output voltage can be adjusted in the range of +/- 10% to suit the specific needs of the installation. 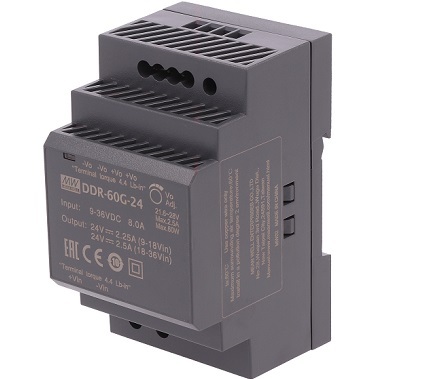 It meets the requirements of such standards as IEC 62368-1, UL508, EN55032 and EN61000. It weighs only 216 grams. DIN rail power supply units are ideal for industrial installations and building automation. They are also recommended for telecommunications and various industrial networks, and find favour withmachine manufacturers. They allow to minimize the space occupied by the control cabinet, while maintaining the highest parameters of durability, resistance and reliability of the installation. 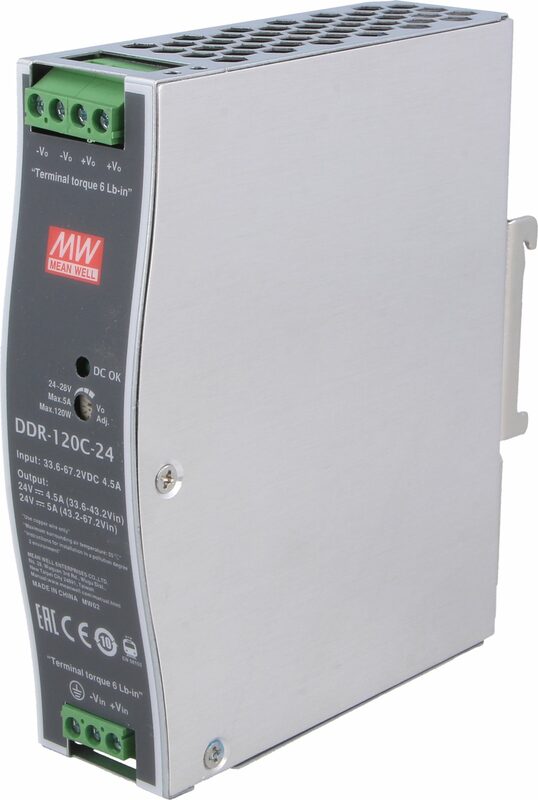 More information about DIN rail DC/DC power supply units can be found at Transfer MultisortElektronik (www.tme.eu), an authorized distributor of MEAN WELL.